Early this week James O’Keefe exposed radical leftist group, #Disrupt20 with a series of undercover videos. 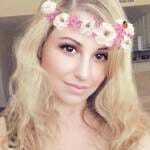 The Gateway Pundit was one of the first to report on the Project Veritas videos here and here. We also reported on the latest developments regarding law enforcement involvement here. 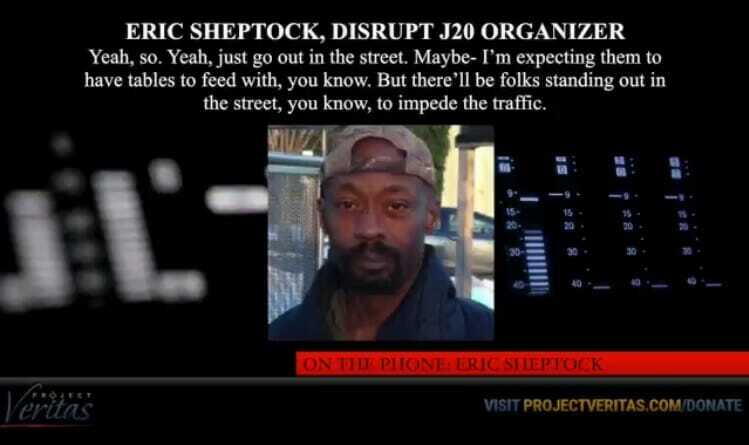 The latest round reveals audio of an undercover Project Veritas journalist speaking to a #Disrupt20 organizer named Eric Sheptock where he reveals his plans to use the homeless to impede traffic. Is the @DisruptJ20 group is using the homeless to block the streets during @realDonaldTrump‘s #Inauguration?